Online project management tools are a great match for large-scale projects with a singular focus — and a professional project manager at the helm. But if you’re like most teams, you focus on small and mid-size initiatives on an ongoing basis. 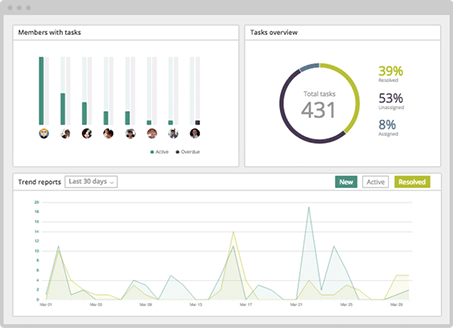 Redbooth’s enterprise collaboration software works with your existing workflow and processes to reduce wasted time, increase productivity, and empowers your entire team to work more effectively. No enterprise collaboration tools are complete without mobile access. With Redbooth’s apps for mobile collaboration, your work goes where you go. 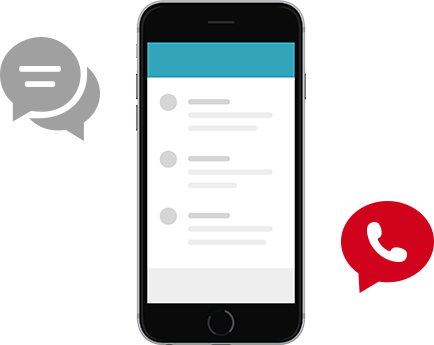 With the iPhone, Android, and iPad apps, you can view in-progress work on all of the projects and tasks you’re involved in, stay up-to-date in chat, and initiate one-click voice calls — all right from your Redbooth app. 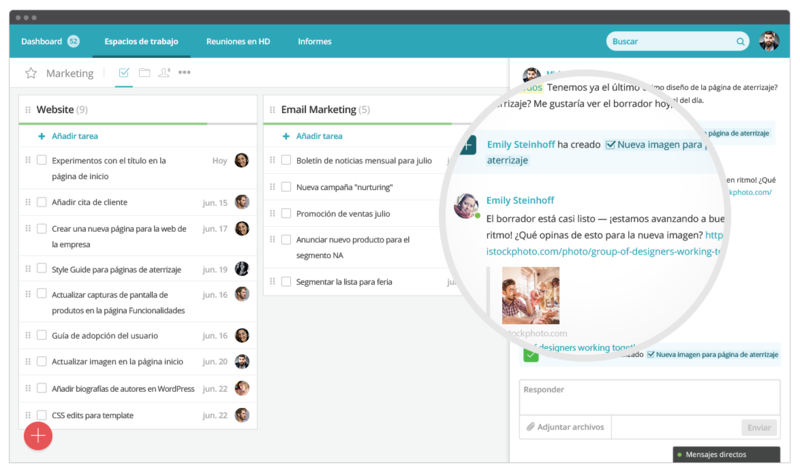 Redbooth takes you beyond enterprise collaboration tools. Start for free today and see why thousands of companies are using Redbooth as their enterprise collaboration solution.